They sell to hospitals to put them on a salary guarantee and take away some immediate pressure. They diversify fully by investing in downstream provider revenue streams and commit to optimize revenue and profit to improve their denigrating financial position. They work to stay independent while dabbling in the relational aspects of categories 1 and 2. To gain the comfort of all parties through the collaboration, the central focus must remain on patient outcomes. Across each patient risk, there are key outcomes that are sought to move the patient out of the stress areas of medical delivery and back into a normalized and functioning state. 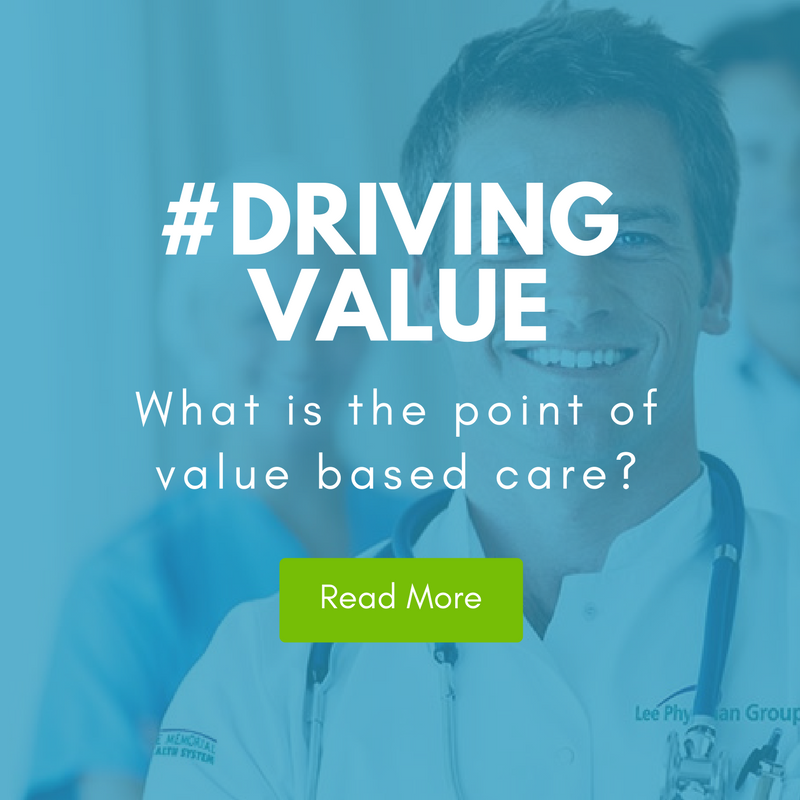 The outcomes can include evidence of a primary care physician relationship, clinical measures, bio-metrics, physician touches/events, speed of access, speed of care, episode duration, patient compliance, pain levels, function levels (e.g. range of motion), infection, complication, readmission, employee productivity, measured stress/depression outcomes and cost of medical delivery by event/episode/diagnosis/location/procedure code/etc. When the physicians are successful at improving outcomes that relate to high-impact portions of a population, the cost of caring for that population will be decreased significantly. When the physicians are connected through mpactMD,collaboration increases dramatically. They become oriented toward seeking the two high-level objectives: improve care and eliminate waste. If the incentives are appropriate, revelationMD’s Physician Incentive Program (PIP) facilitates this improved result. Through mpactMD, the physicians are encouraged financially to override the fee for-service compensation system and shift from production to outcomes. Finally, within the Collaboration, physicians can gain feedback on their patterns of care, service and expense relative to their peers. This creates a natural and productive competitive behavioral environment, which is a natural extension of their experience while in medical school. This approach flows naturally and is safely supported because it is non disruptive, yet allows improvement in areas where their outcomes may not be competitive on price or outcome quality. The first of these objectives is to help patients create a relationship with primary care physicians. The primary care physician is oriented to establish a long-term relationship with the patient. Current payment methodologies have destroyed this concept but revelationMD reverses the financial barrier through the PIP. The role of the primary care physician under appropriate influences is to help navigate the patient towards optimal health. In order to prevent damage before it occurs and to limit the impact of emerging disease or acute issue, they need time and consistency with the patient. Deloitte Medical Home 2.0 – in Deloitte’s 2010 study of patient centered medical home pilots across the country, they were looking to determine if a primary care driven model that included incentives for focusing on outcomes would drive meaningful utilization and cost reductions, even without the specialist streamlining interventions. The following table from Deloitte shows that there are definite impacts that translate into cost savings with this activity. RevelationMD supports these processes and incentives with primary care physicians and expects the same type of outcomes, but not limited to specific well-funded groupings. These results can be attained by primary care physicians all over the U.S. with the significant support of mpactMD and the revelationMD team. More specifically, within the revelationMD physician collaboration, the physicians are looking to identify risks of each patient that will engage them. When risks are identified the PCP will create, document and share a CarePlan with the patient and with other supporting providers within the CareTeam. Longitudinally, the CareTeam and patient will monitor the results of the CarePlan with a specific focus on seeing certain outcomes goals accomplished. Engagement and success of the CarePlan are rewarded through the PIP. Successful completion of CarePlans will eliminate unnecessary hospital and ER admissions. Patient Outcomes measures, which for the most part are real-time outcomes, are the central focus of the collaboration. These outcomes can include measures such as an established PCP relationship, clinical and biometric outcomes, speed of care, patient compliance, patient satisfaction with care, complication rates, readmission rates along with patterns, length and expense of connected episodes by diagnosis, etc. All of the outcomes are significantly influenced by physicians and are also highly impacted by patient behaviors. The most important collaboration of all is between the patient and his/her physicians.